Batman and Joker are two sides of the same crazy coin, according to some comics in the Dark Knight’s 74-year history. The thinking goes that you have to be insane to do what each character does and that their unique relationship binds them in a symbiotic way. So it makes a weird bit of sense that the same guy is going to be playing both characters, albeit in a different medium. Baker’s no stranger to playing other Bat-universe characters, either. Not only did he play Two-Face in Batman: Arkham City, but he also played Robin in that game’s Harley Quinn's Revenge DLC, too. 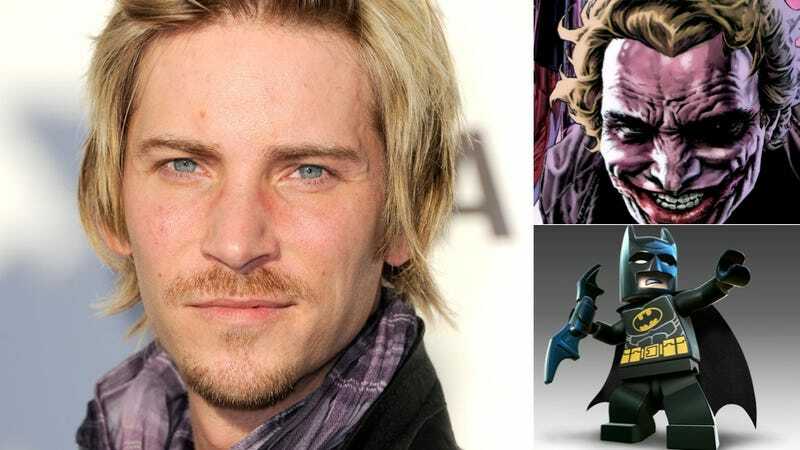 Hell, Baker played Batman, Two-Face, Sinestro, Brainiac and Hawkman in Lego Batman 2! Pretty soon, there’ll be a Batman game where Baker plays all the characters by his damn self. Those are going to be some crazy recording sessions. Crazy, I tell you.